How To Get To Anguilla – Wondering how to get to Anguilla and what options there are to get there? To start your travel planning first aim for St. Martin. While there are some other routes that you can take such as flying in to Puerto Rico or other Caribbean islands and then hopping on a regional carrier the easiest by far is to reach St. Martin (SXM). From St. Martin you’l have the options below. 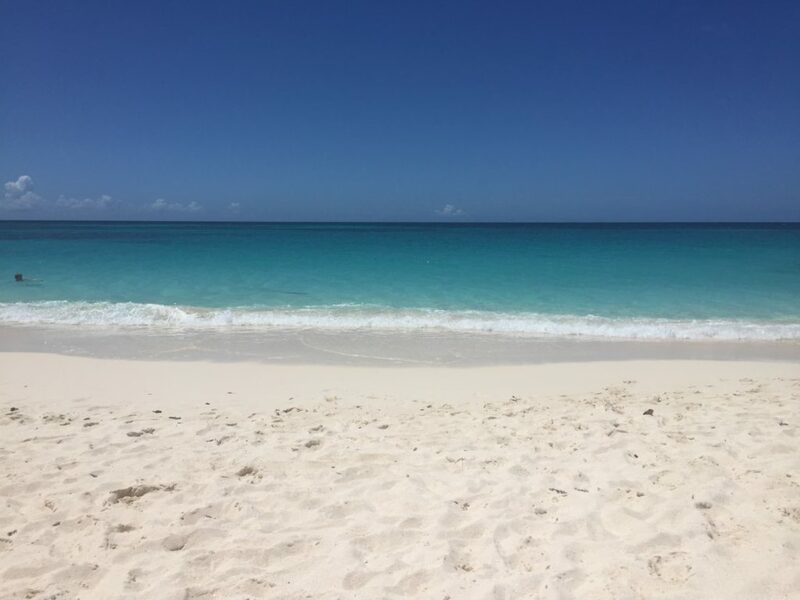 Getting to Anguilla by Flight – Flights are available from St. Martin direct to Anguilla and are very short and are provided through Anguilla Air Service. The cost is starts above $80 US plus fees per person. This is the fastest way to make your way from St. Martin to Anguilla as you don’t have to leave the airport. Getting to Anguilla by Private Ferry – Private ferry services are available to Anguilla. The ferry service will be waiting for you just outside after you collect your bags and clear customs. The cost of this service starts around $400 but you’ll want to check with your ferry provider on the number of people that this covers. The trip takes about 20 minutes to Anguilla by private ferry. Getting to Anguilla by Shared Charter – Shared ferry services are also available to Anguilla. Similar to a private ferry, but you share the ferry boat with a group of others so the cost is lower. The ferry service will be waiting for you just outside after you collect your bags and clear customs. The cost of this service starts around $65 per person. The trip takes about 20 minutes to Anguilla by shared charter ferry. Getting to Anguilla by the Public Ferry – The public ferry requires a quick taxi ride of about 20 minutes followed by waiting for the next ferry and then a 35 minute ferry ride. This is the least expensive option but you will need to pay for the taxi ride of $20 for two people over to the ferry terminal in Marigot. Then you will have to pay the ferry fee of about $20 followed by the departure tax and security fee of another $23. This service runs every 45 minutes from 8:15am to 7pm. The terminology and names of the types of transports used here will help to communicate with others on how you’ve booked your travel. For instance, you might say that you booked a private ferry and to you that might mean that you are not traveling on the public ferry but to everyone along your route that would mean that you are on a boat that you chartered without sharing the ride with other guests. Anguilla, Ferries, Flights, Travel. Bookmark.